*This show is PART FOUR of a SIX part series. CLICK HERE for information on the whole series. 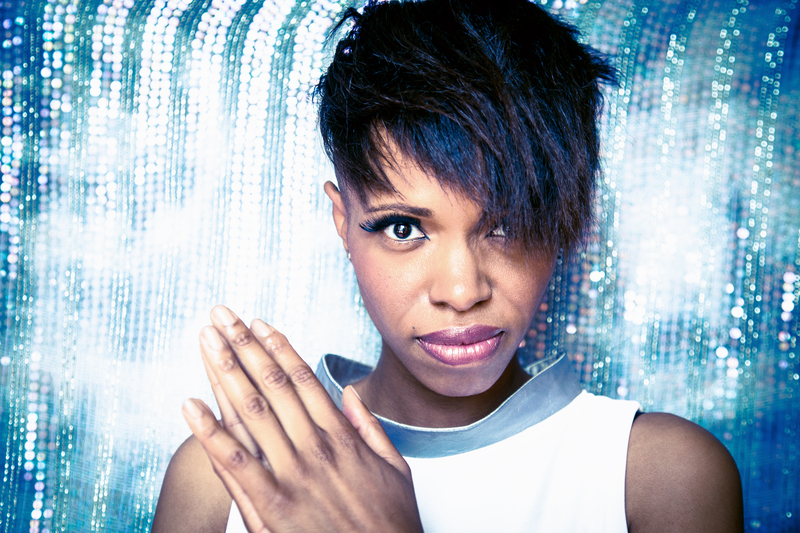 JUNO Award-winning Kellylee Evans is a must see. Born in Toronto (Canada) of Jamaican parents, Kellylee Evans grew up in Ottawa and began singing at family and church meetings from an early age. Losing her mother at an early age, Kellylee decided to devote herself to singing. In 2004, her first try was promising: Kellylee Evans finished second in the Thelonious Monk competition. Her talent is no longer in doubt: Kellylee Evans is the descendant of a great line of divas and her art is waiting to flourish internationally. After three outstanding albums, she continues to shine. in 2013 she released a jazz-pop and soul that album that fits her like a glove with “I Remember When”, composed largely with the pianist Eric Legnini. Her latest release is ‘Come On’ from 2015. The daughter of legendary Motown artist Leroy Emmanuel, Khea has all the key ingredients that spell nothing less than success. Her love for the arts and creativity are deeply embedded in her soul. 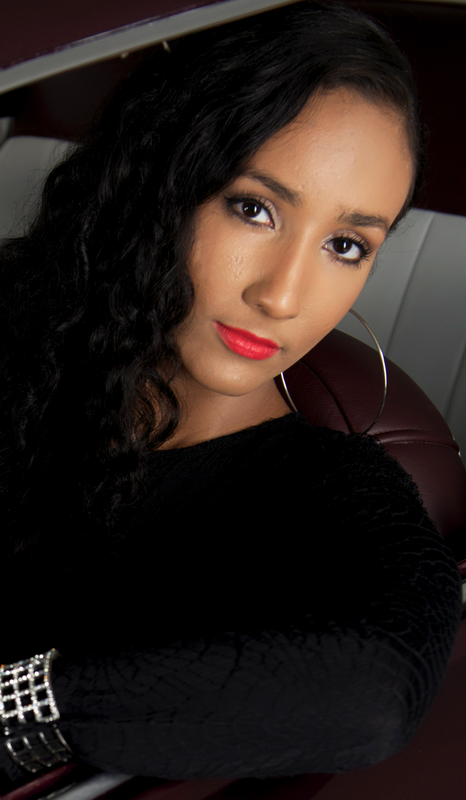 Young and self-taught, Khea is fearless when it comes to her gifting as both vocalist and songwriter. Her vocals easily convey what lies deep within and her heartfelt lyrics are emotionally charged, binding you into a realm that one wishes never to leave. Her vision is distinct and deeply rooted. Her gentle and unforgettable presence discreetly demands attention where ever she performs. She is determined to engrave her sensitive and unique style, deep into the heart and soul of all audiences both young and old alike. The TD Niagara Jazz Festival and the Henry of Pelham Winery presents ‘Voices in the Vines’, an evening featuring beautiful vocals in the idyllic setting of a Niagara vineyard. A perfect combination for a splendid evening in the heart of wine country.